Many musicians and collectors assign extraordinary values to guitars made from the mid 1920's into 1970's. Guitars produced prior to the mid 1920's are mostly considered too primitive in design for most collectors. 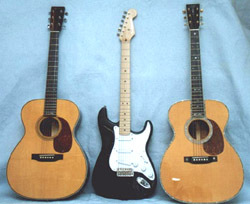 Guitars made after 1970, even though they are over 30 years old, have not attained much collectible appeal today although that of course could change in the future. 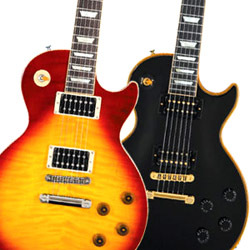 Many of the well known U.S. guitar manufacturers were suffered signficant downturns in their business in the 1970's, following the boom of the rock 'n roll boom years. Many were either acquired by larger corporate conglomerates which often sought to maximize output at the expense of quality, and much of their quality and choice of materials had become sub-standard to the vintage guitar designs. 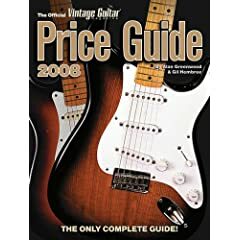 Collector interest is strongest in vintage guitars and instruments made by Gibson, Fender, Martin, Rickenbacker, Gretsch, Epiphone, National, Danelectro, Dobro, D'Angelico, and Stromberg from 1920 to 1970. This includes both electric and acoustic vintage guitars. 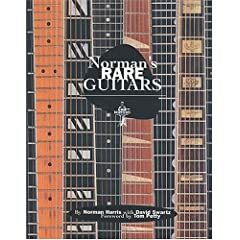 Now, enjoy featured stories that explore the history and instruments of the most famous guitar makers during this exciting musical period of creativity and innovation: Fender, Gibson, and Martin, and thanks for visiting and shopping at Collectics! 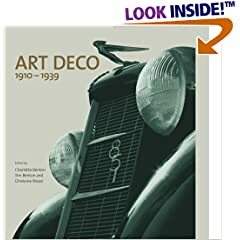 Search Collectics for great antiques, collectibles, and unique gifts for every collector!